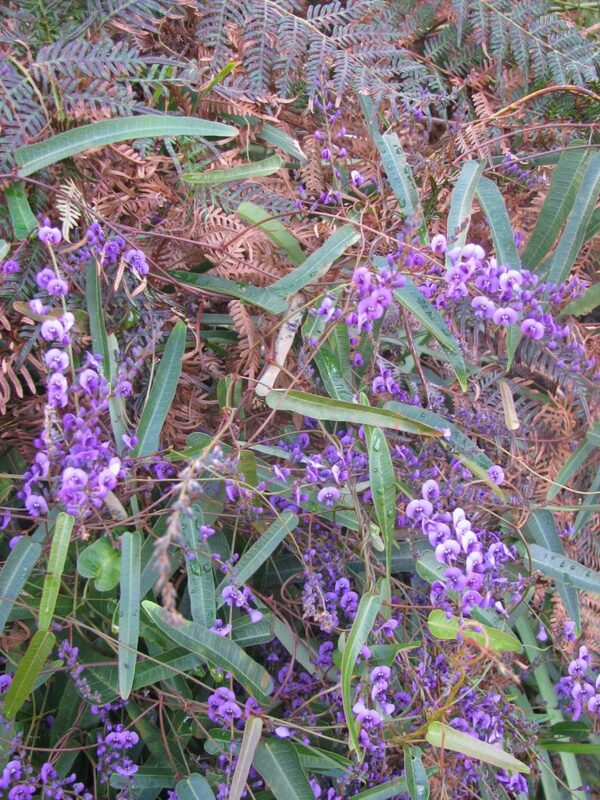 Ever wondered what that lovely flowering plant was that you saw on your walk through the Wolli Valley – or another Sydney bushland area? 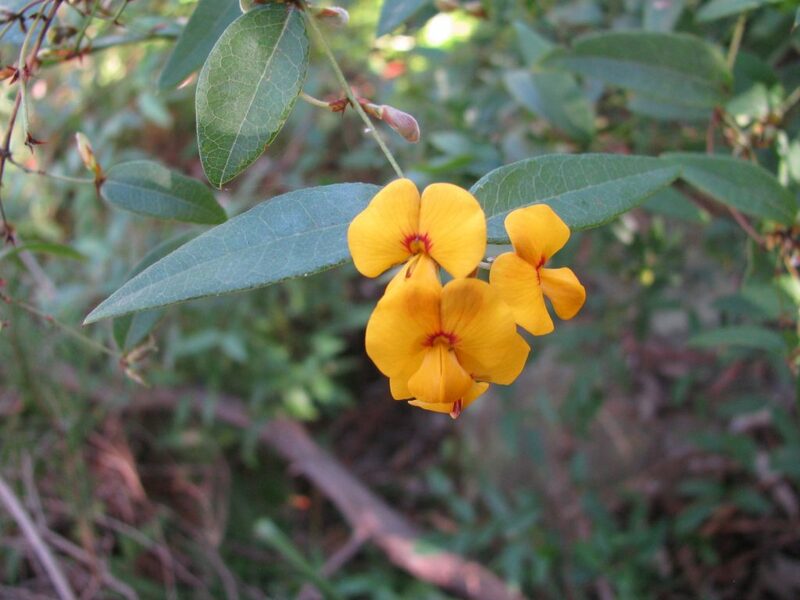 Then come along to this leisurely and (plant) informative walk from Girrahween Park to Turrella Reserve on Sunday 26th August, just before “official spring”. This will be an introductory walk, so no prior botanic knowledge is needed. To register for the walk email info@wollicreek.org.au More details will be sent to participants following registration.